Ron Daley Motorcycles Lyd are specialists when it comes to the Vespa scooter range. Our showroom in Barnsley, South Yorkshire is stocked to the brim with them as well as some of our own Vespa specials. 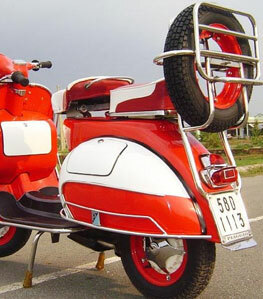 An iconic brand, Vespa is recognised worldwide and is loved by scooterists old and new due to its classic design. Thanks to new technologies the scooters have maintained their appeal in terms of appearance but now offer superior performance as well. 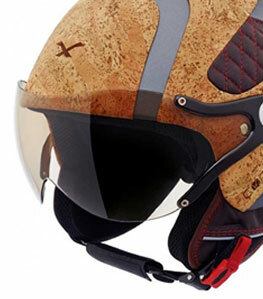 Models include the Vespa GTS Super, Primavera, Sprint and the original favourite, the Vespa PX. The full collection is available from Scooter Crazy and we can offer our fantastic deals on Vespa scooters and deliver throughout the UK. Call us on 01226 203377 for further details. ©2000 - 2018 Ron Dales T/A Scooter Crazy. All Rights Reserved.